Designed for use on automotive surfaces, this product revitalizes leather, vinyl, rubber, wood, and plastics. Special blend of silicone and humectants preserves and protects surfaces by replenishing moisture lost through time and exposure to weather. 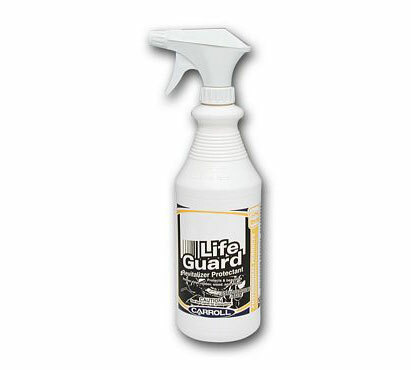 Ideal for use on boats, spas, golf clubs and bags, and artificial plants. Contains no abrasives or petroleum solvents. Twelve 1-quart containers per case.